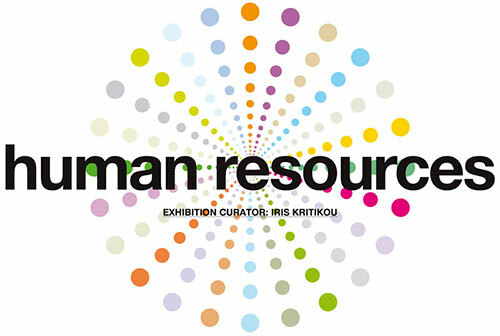 "In the midst of a universe that continues to sink in the middle and a treaty in which individual human existence continually shrinking in both global and local scale, the exhibition "human resources" attempts to look at the basic unit of the virtual world: man.The term "human resources" ("HR") appeared and consolidated in 1960 in the U.S.A. and is commonly used to designate a small or large group of people who constitute the workforce of a small business or a larger organization and its governing regulations and conditions common strategy defined by the company management in order to make the last more productive, competitive and profitable, seeking complete loyalty and makes maximum use of smaller or larger capacities of each worker and minimizing any financial risks.Not accidentally, and despite the daily use of the term human resources still contains weaknesses and is deemed offensive by those who interpret the concepts of displacement as an "attempt identification of man with an average facility, vehicle or machine": countries like France or Germany, the term avoided by assigning the position of the identification of human unit with a creative and social existence. Moreover, the "moral management" of people at the same time the human value wiped out at work and in social and political dimension now arises as more and more crucial issue.Posing as a title and primarily as a starting point above the average, the exhibiton Human Resources, reversing any negative connotation of the word, looking for the true dynamics of the human unit, refers to the vital importance of the individual, the man who through their personal social and professional interactions of crushed but still survives, is governed by the controversy of course, but still walking.In a time of desperate need for a redefinition of the atomic weight issues such as dialogue and loneliness, intimacy and the unfamiliar, the search of personal stigma against the dominance of the strongest, penetrating the restatement of the human form, articulating issues sharper from the simple need to record the human figure and portraiture in the representational artwork. 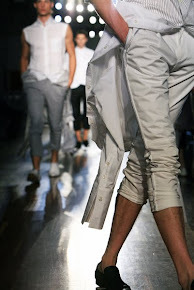 "Human resources" maintains the anthropocentric character, examines the man behind the man, the right to emotional differences that should not be construed as impracticable luxury." (Written by Iris Kritikou). The exhibition is until the 10th of March.